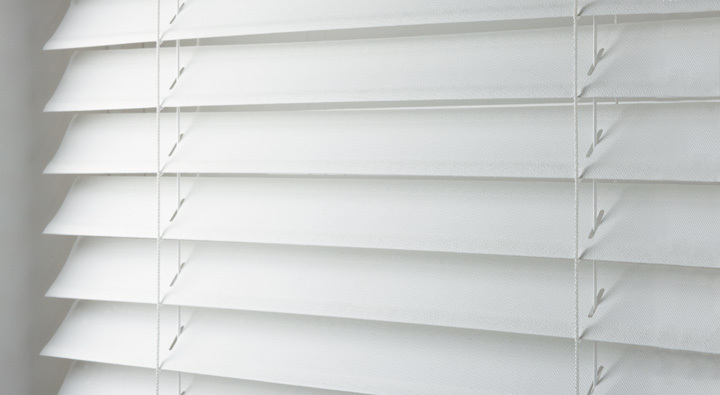 Kresta’s Venetian Blinds give your home timeless and classic style. 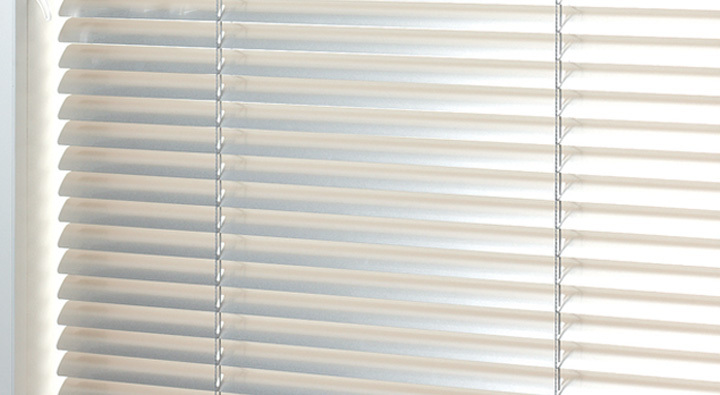 Available in Aluminium, Timber, Timberlike or the exclusive Ventex Fabric. 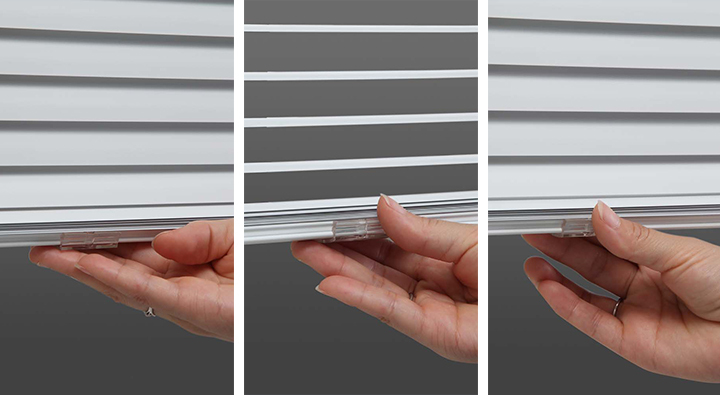 No cords, no worries, with Kresta’s new Easy-Touch Cordless Venetians Blinds. 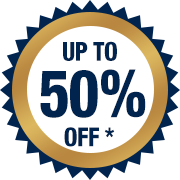 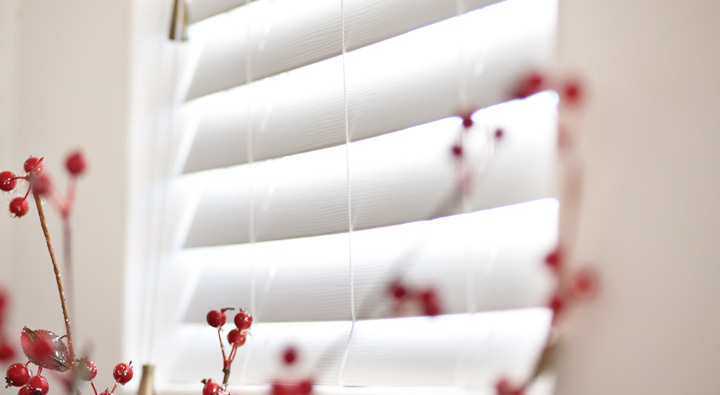 Would you like a price on these custom made Ventex Venetian Blinds?